Next year is going to be a big one for climbing the ladder. Soon, there’s finally going to be a ranked tier lower than Bronze for players to call their home. In today’s Dev Diary video published on the official League of Legends YouTube channel, Riot outlined both new ranked tiers coming with the 2019 season—Iron and Grandmaster. These new tiers were originally announced in April, but up until now, Riot remained mum on any details. 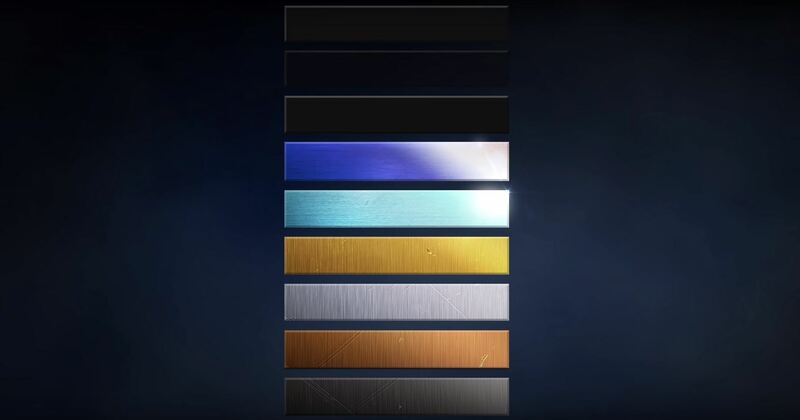 The first announcement stated that new tiers would be added, but not where these tiers would be on the ladder or what they’d be called. Iron will come before Bronze as the newest and lowest ranked tier possible, and Grandmaster will come between Challenger and Master. The reason? To kill a meme. In a blog post meant to coincide with the video, Riot explained that the immense skill gap between divisions like Diamond V and Diamond I are responsible for the “Diamond V scrub” meme. By adding a new tier above Master, the herd should be thinned enough to accurately reflect your skill level. In other words, Diamond V will likely reflect Diamond more as a whole, and players in the current upper echelons of the tier should find it easier to move onto Master. On top of the two new tiers, the fifth division of every tier is dropping away, meaning there will only be four divisions per tier after the change. This is intended to make moving between all tiers more reflective of your skill level, rather than feeling like there’s a Bronze V, Silver V, or whatever V ELO hell you have to climb through first. No, removing the V doesn’t magically make that go away, but reducing the number of divisions and adding new tiers should objectively make it easier to slide between divisions with smaller increases to your skill level. There are other, smaller details included in the coming batch of ranked changes. For all the nitty gritty, you can read Riot’s blog post on the subject.